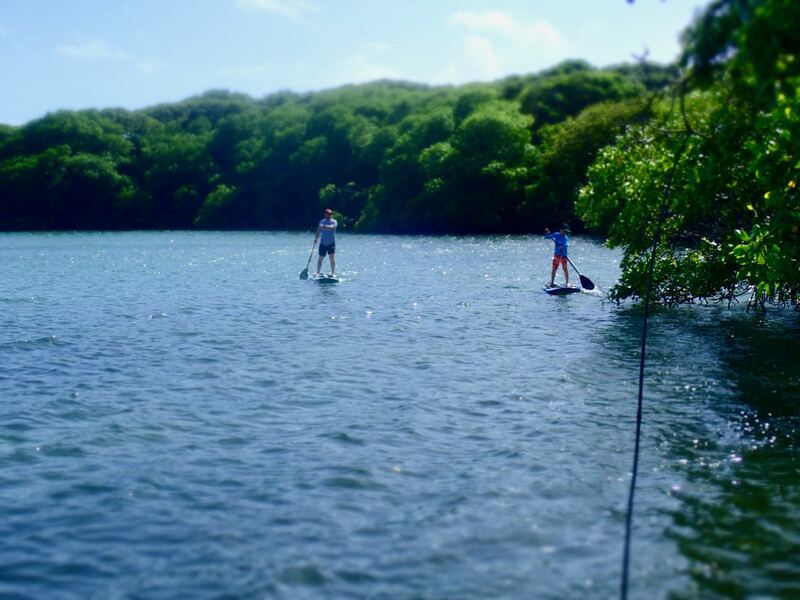 Tobago is filled with natural beauty and loads of options for exploring new places. New adventures await you around every corner, and all you have to do is get out and search for it. 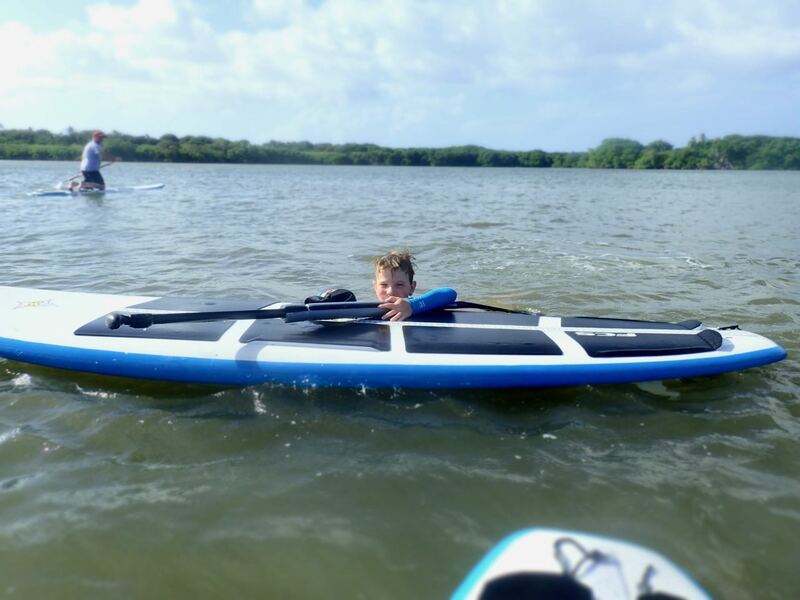 Recently I took a family out to Richmond River and Petit Trou Lagoon for our Full Day Adventure Tour. 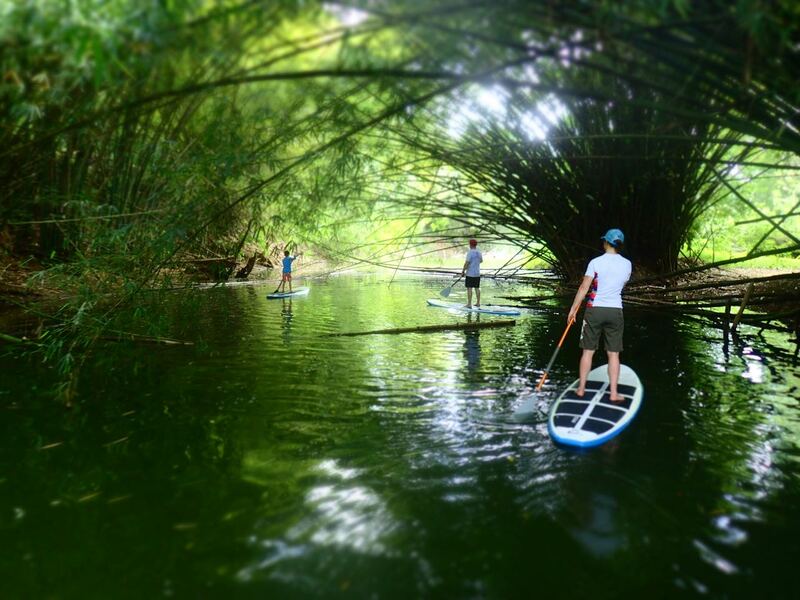 We began by Paddling down the beautiful Richmond River, through a Bamboo forest. Then we cruised down the river enjoying it’s bird and marine life. 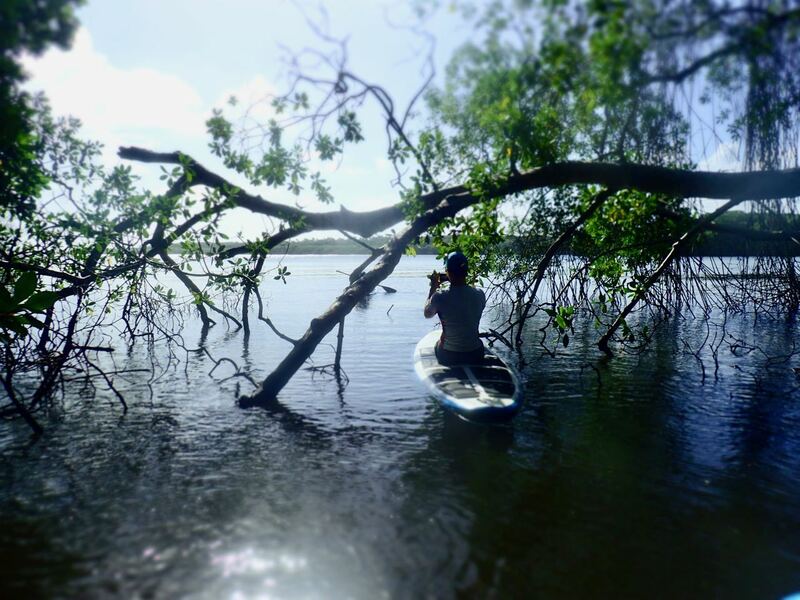 We then drove to Petit Trou Lagoon for a paddle along a mangrove lined coastline. We finished off with a few fun waves and lots of laughs. 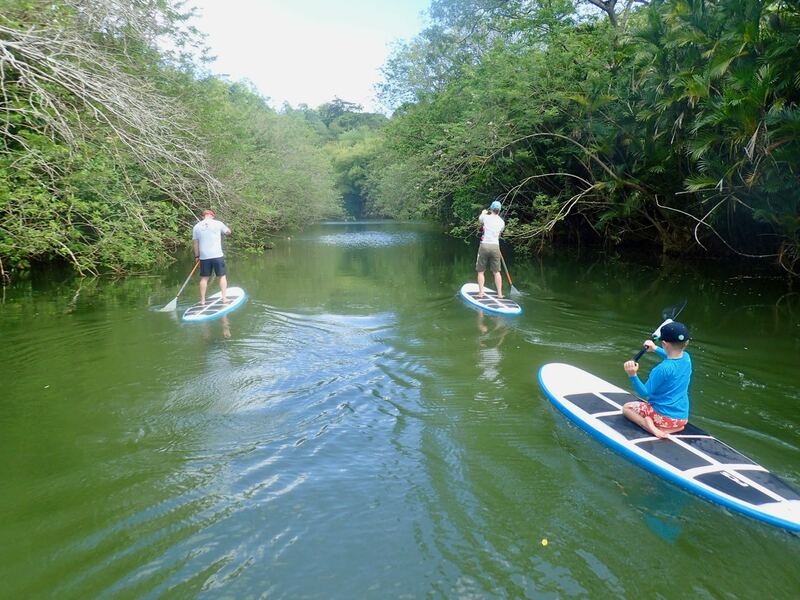 If you are looking for a once in a lifetime adventure then contact us at info@standuppaddletobago.com, call us at 1-868-681-4741 or check out our website at http://www.standuppaddletobago.com/tobago-full-day-adventure-tour/.